If there is a bat in your house right now Call us. For more information about bats flying in your house click the button below. Many homeowners in Michigan experience bats in the attic. You either see bats flying or you hear them in your attic. If you hear scratching noises in the attic you may have bats roosting under the insulation. See what animals are keeping you up. We are a small locally owned and operated South East Michigan based pest and wildlife control company. 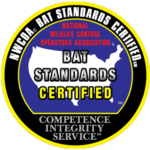 We are proud members of Bat Conservation International and NWCOA. Because of the demand for bat removal in all areas of Michigan we have expanded outside our normal service route. We have provided bat and other animal trapping services on residential homes and commercial buildings for nearly 20 years. We are a humane wildlife trapping company, specializing in bat removal and colony relocation. We trap, exclude and relocate all nuisance wild animals small to large. All of our bat removal services are done by live exclusions through a one way door system. We have successfully completed thousands of live bat exclusions guaranteed backed with a full five year warranty. Once the bats and animals are excluded, we perform all the necessary proofing repairs to prevent the bats and other wildlife pest from returning. Bats can cause great damage to your attic and become a health hazard. Attic restoration or clean up of damaged insulation is highly recommended to get your attic to its correct condition. Bat guano (their feces) carry a wide range of bacteria and fungi spores which can become airborne if not treated correctly. We are certified, licensed, and insured bat removal specialists. 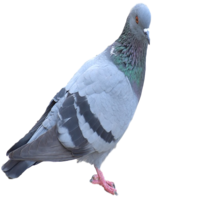 We provide nuisance wildlife control services for bats, birds and other nuisance wildlife removal in all of greater Lansing area, greater Ann Arbor area central Michigan and South East Michigan. Do you need rodent control? Check out our poison free rat and mice removal program. Bats in the attic? Mice in the basement? We can do it all. 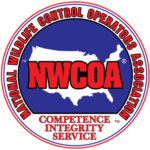 Contact us today to get one step closer to solving your nuisance wildlife problem. Bats in the attic? Bats in the Chimney? We can help! We specialize in bat removal from residential homes and commercial buildings. If you live in Michigan and have bats in the attic we probably service you. For all other nuisance animals we serve customers in South East, MI. This is the season to have bats in the house. Juveniles are taking flight and losing their way in your living quarters. Keep in mind: The bat wants out just as much as you want it out. The bat is disoriented and lost. The bat is not trying to attack you. They can bite if handled or cornered. Only a small percentages of bats carry rabies. If you capture the bat have it tested. If there is a bat in your house right now click here. Bats are excluded from your home or attic through a live exclusion process. This is done by bat proofing your home with screen, caulking, caps, etc. Also a one-way trap door is installed at the entry point so the bats can get out but not get back in. We are not exterminators or a bat pest control company. We strictly and proudly only use poison free bat control methods. 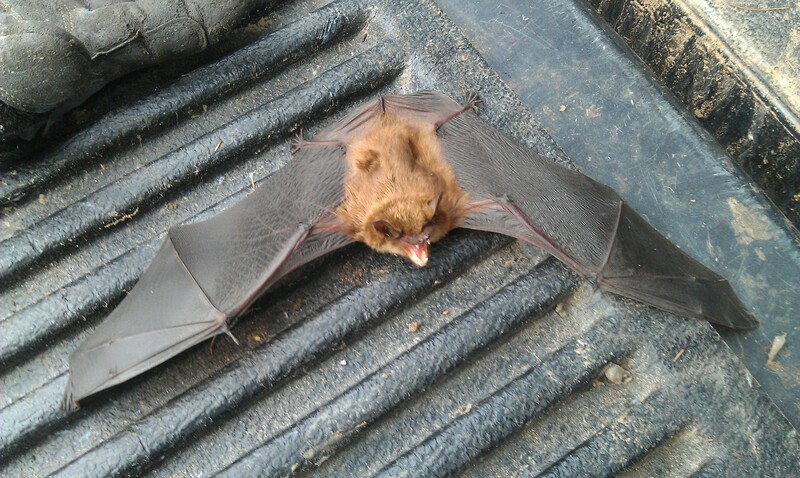 When thinking of exterminator or pest control company we urge you to think of the humane method for bat removal. Bats are protected both federally and in the state of Michigan. No ultrasonic, high frequency device, or bat repellent will get rid of your bats nor keep them out. Moth balls or "bat away" never works. In fact it is harmful to have in your attic or home. FTC gives a warning on the use of ultrasonic pest control devices. For more information check out our "How to Get Rid of Bats" Page. Do you have bats in the attic? Not sure how to get rid of them. You have come to the right place. Michigan Bat Control, Inc. specializes in humane bat removal. Bats in Michigan are cavity dwellers. They can live in tight places like your vents, soffits, shingles, walls, and siding. See how we can help to control and remove bats safely. Now you have gotten rid of the bats, but the mess they leave behind smells. Did you know bat guano (their feces) can also cause health problems such as respiratory diseases. If you are looking for a bat exterminator in the South East, MI area we urge you look for a humane bat removal and control professional. Bat Exterminator or Extermination is an old term used to get rid of bats. Bat removal experts are not your average pest control specialists. Bat removal companies are wildlife control operators who specialize in the field of bat control and prevention. There are no poisons, bat traps, electronic devices, or bat repellents that can solve your bat problem. In fact bats are protected and endangered species. Bats are very beneficial to our environment and it is illegal to kill bats. Hearing Animals Scratching in the Walls and Ceiling? If you're hearing scratching in your ceiling or walls you may think it's a mouse. Chances are you are hearing the sound of bat claws on your drywall. Bats like very warm spaces therefore underneath your insulation and down your walls is the perfect spot. Bats in Michigan are cavity dwelling bats so they roost in caves or cave like structures. Your attic is set up like an artificial cave, a perfect environment. Bats are nocturnal mammals, so the sounds you hear at night are bats coming and going to feast on mosquitoes. 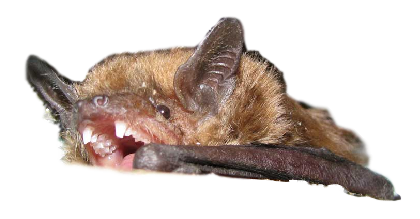 Bat removal and bat exclusion work is essential because bats carry many diseases like rabies. Their droppings (bat guano) can cause lung infection diseases like histoplasmosis. When the tiny little fungi spores become airborne they cling to dust and particles moving through your ventilation throughout your house. If it is not bats you are hearing and know you have a problem with other wildlife such as squirrels, mice, birds, or even raccoon's in the attic we can help with that to. Often times we find bats in the attic due to scratching noises. But we also do see a lot of mice activity especially during the fall and winter. You may hear nuts rolling and digging. If you insulation looks like Swiss cheese, you probably have a mouse problem. How about you just put some poison down every four months and that will solve your mice in the attic issue. Well think again. 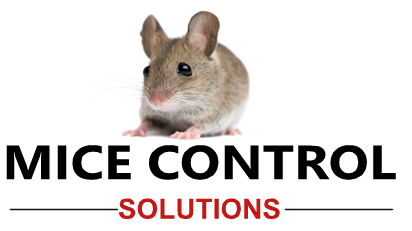 We offer poison-less alternatives to solve mice problems in Michigan. Many homes have mice in the attics and basement. We have come up with a solutions to stop the poison. See our alternative mice control programs. Raccoons cause damage to many homes throughout Michigan. We find Raccoon's in the attic, fireplace, basement, and more. 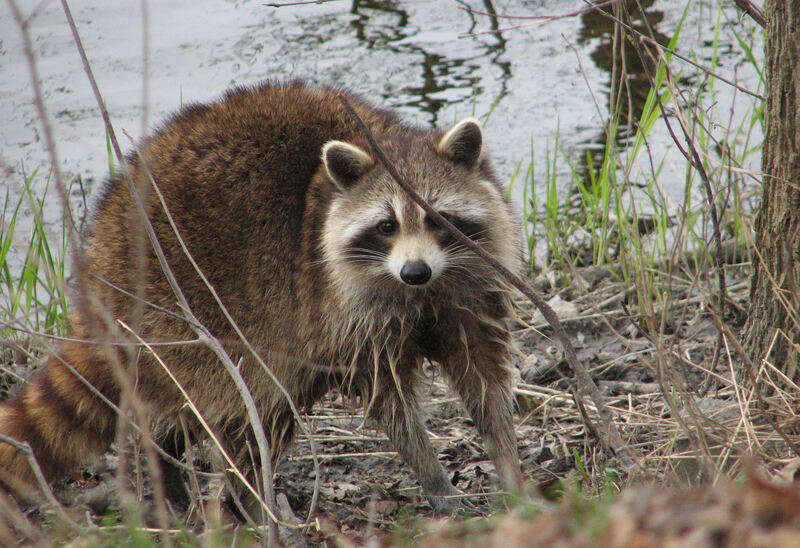 Discover our raccoon removal and damage control. 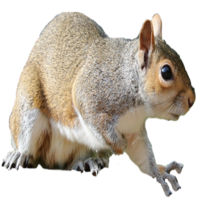 Nuisance squirrels are driving homeowners crazy. We trap and relocate squirrels often, but we have also come up with cheaper alternative way for squirrel control. Much like controlling and removing bats, bird control is similar. We get rid of birds through live exclusions, prevention and control. We use commercial netting and other materials to keep birds out. At Michigan Bat Control, Inc. operate a full-service wildlife control company. Nuisance wild animal pest is all we do. We are not your standard Michigan pest control company. We do use pesticides or poisons on a quarterly basis. We deal with nuisance wildlife only, where we offer alternative pest control solutions to the problem. Many of our services include animal trapping, rodent control, home inspections, and attic clean ups. 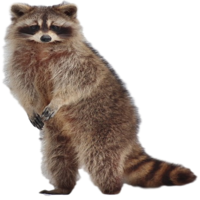 We remove raccoon's, mice, bats, squirrels, birds, and more. If you have a nuisance wild pest problem we have a solutions. 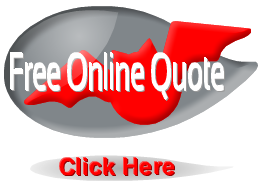 Contact us today for a free online price quote. Short answer is yes. Because bats are mammals they can carry the rabies virus. However a bat is more likely to not have rabies. In fact there is probably less than a one percent chance the bat will test positive for rabies. Can I Just Poison the Bats? Bats are a protected species here in Michigan and Federally. Bats are great for our environment and play a great role in our ecosystem. You can not kill bats unless they are threatening to you. In fact in Michigan you could receive a fine of $5,000 for killing bats. Even if you were legally allowed to poison or fumigate the bats there aren't any bait blocks or poisons you can use for bats. Bat houses can be a great alternative living area for homes in the country. If you live in a neighborhood with lots of homes chances are those homes will serve better for the bats once evicted from your home. Just by installing a bat house will not get the bats out of your attic. Once the bats have established a roosting site in your attic, the only way to remove them is with a live bat exclusion.